Do you hop into bed still wearing your mascara? Try out every new skin product to hit the shelves? These common mistakes may not seem like a big deal, but over time they can take a toll on your skin and leave you looking prematurely aged. Don’t worry: It’s not too late. Here, we break down your bad skin habits and show you how to avoid them—and look 10 years younger. He suggests choosing a broad-spectrum sunscreen, which blocks both types of UV rays, UVA and UVB, with an SPF of at least 30. Antioxidant-fortified formulas containing ingredients such as resveratrol, vitamin C, idebenone, or coffee berry can offer additional protection. Your face isn’t the only area that needs a little TLC. Overexposure to sun affects your hands and neck just as much as your complexion. 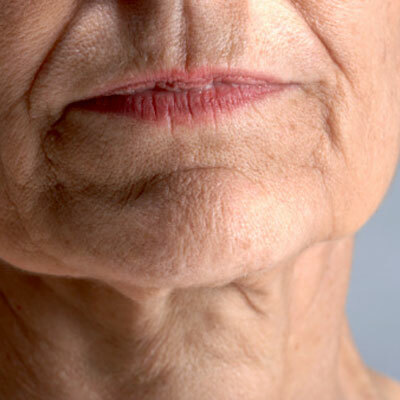 These areas show signs of aging, like dark spots, dryness, and loss of firmness, notes Dr. Sadick. Treat your neck and the backs of your hands as you would your face by generously applying moisturizer and sunscreen. While you can buy body-specific products, they aren’t necessary. Those formulated for your face will work just fine, Dr. Sadick says. Thanks to fluctuating hormones, women over 40 routinely experience acne problems. But using a spot treatment to relieve red spots will only dry out the skin, leaving a raw and irritated area—and it won’t help heal the pimple either. Instead, says Carolyn Jacob, MD, director of Chicago Cosmetic Surgery and Dermatology, treat your entire face with an acne-fighting cleanser or moisturizer once a day. It’s your best bet for preventing future breakouts. You may find it tempting to fall into bed after a busy day—or a late night on the town—without cleaning your face. But skipping a cleanser at night can lead to breakouts later. During the day, environmental toxins (like dirt and pollution) build up on skin and invade pores, which can cause complexion problems, says Dr. Sadick. So don’t hit the sack before you wash. Use a good cleanser and save your skin. Keep a box of cleansing towelettes bedside for added convenience—simply swipe and sleep. 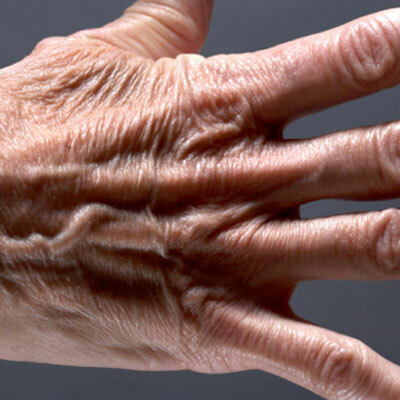 If you’re frustrated that your new anti-aging moisturizer isn’t doing its job, stick it out longer before switching. Bouncing from product to product may leave you with the impression that nothing works for your skin. 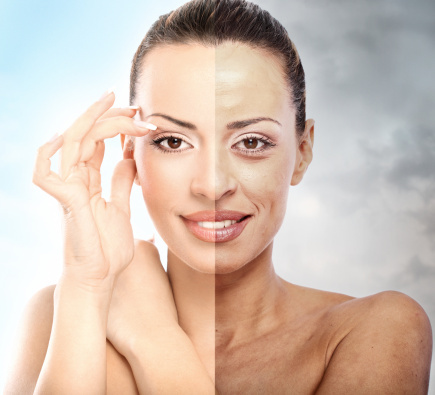 Dr. Jacob recommends that you give a new product at least six weeks to produce a change in your complexion. “One skin cycle takes 30 days [for new cells to reach the top layer of skin], so in order to see a real difference in texture, tone, and clarity, you need to use it for more than a month,” she says. If the product contains anti-aging ingredients, wait even longer. Your skin takes about four months to regenerate collagen and elastin, she says. If a new moisturizer is good, then the combination of a new serum, toner, and night cream must be better, right? Not so fast. If your skin gets irritated after you use a handful of new products, you won’t know what’s causing the problem and assume they’re all irritating. Instead, “start with one at a time, and integrate a new product every two weeks,” says Dr. Jacob. That way, you’ll be better able to identify what’s aggravating you, or know what combination of them makes your skin go haywire. Plus, you’ll also save some cash by buying only what you need. Getting insufficient shut-eye can age skin prematurely—and, in the short run, result in dark circles and a lackluster complexion. During the day, our skin cells are battling against an onslaught of stressors, like UV rays and pollution. Sleep is vital because stress hormones drop to normal levels at night, giving cells time to repair and rejuvenate, says Dr. Jacob. Plus, stress raises the levels of the hormone cortisol, which increases oil production and can lead to bouts of acne, according to Dr. Jacob. So make sure you’re not depriving yourself of the sleep you need.